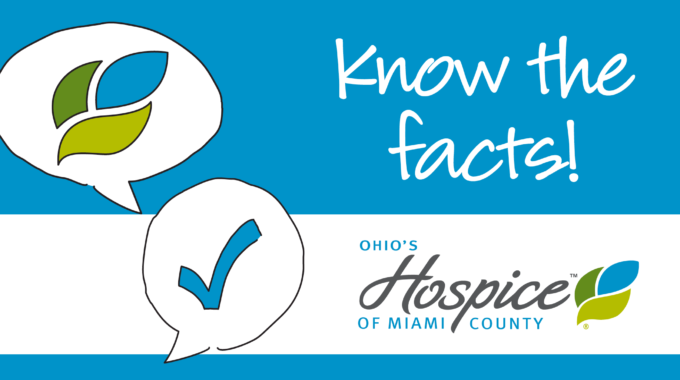 Ohio’s Hospice Chief of Veteran Services Glenn A. Costie will be the featured speaker at the next free Monthly Veterans Museum Coffee on February 6, from 9-10 am on the second floor of the Masonic Temple, 107 W Main St., Troy. 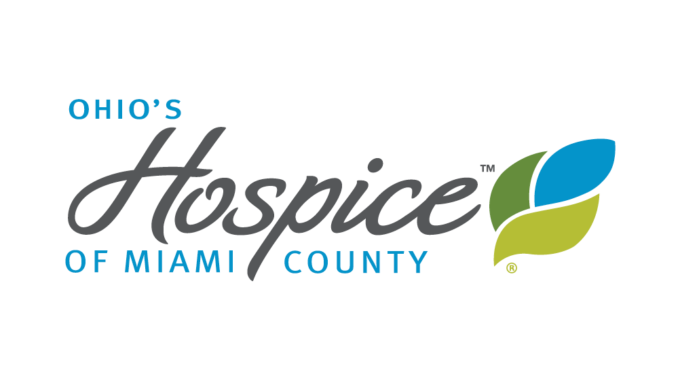 Costie will speak about “American Pride — Ohio’s Hospice Volunteers Serving Veterans.” American Pride is a program to honor all veterans facing life-limiting illnesses and is among the services offered by Ohio’s Hospice of Miami County. Costie will share information about Vets Visiting Vets, part of the American Pride mission to visit veterans in hospitals, assisted care centers and Hospice centers in the area. Executive Director Karen Purke will also share an update on the museum’s events, including campaigns and plans for 2019. For more information, call 332-8852 or visit http://miamivalleyveteransmuseum.com/.